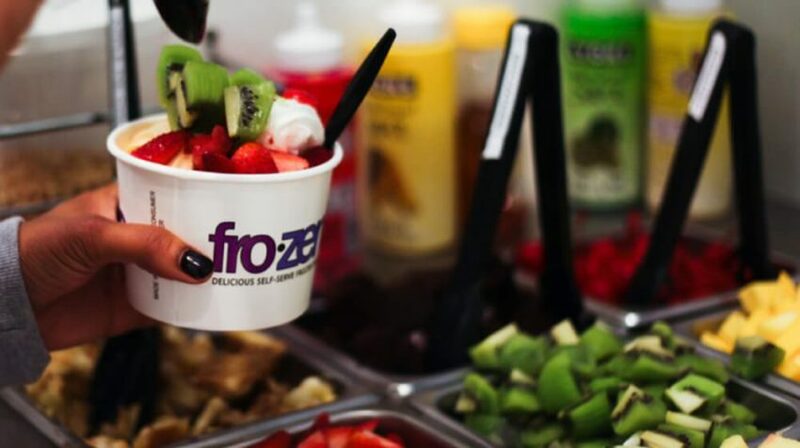 Trending: Zoho Corporation Salesforce Nextiva "What Is"
The global frozen yogurt market is valued at about $1.4 billion and is expected to continue its recent growth. Since it’s often viewed as a healthier alternative to ice cream, these businesses can appeal to a wide variety of potential customers. If you’re interested in breaking into this business, here are some frozen yogurt franchises to consider. 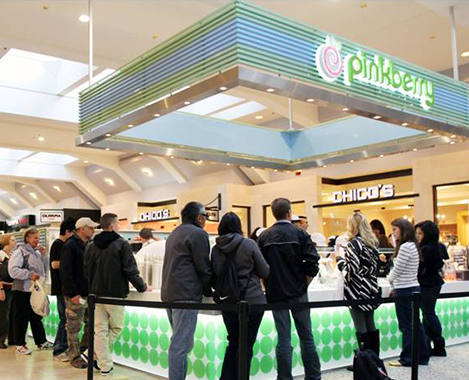 Pinkberry is a fairly recognizable frozen yogurt brand, with more than 150 locations around the U.S. Locations can range from 200 to 1,500 square feet, so it’s a fairly customizable opportunity. They’re also very popular in airports, malls and other high traffic areas. Fees start at $35,000. 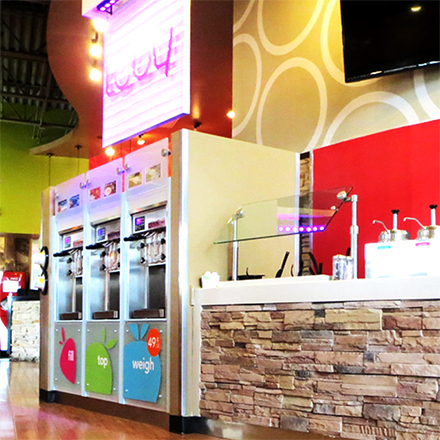 Started in Connecticut, FroyoWorld now has more than 40 franchise locations throughout New England and Puerto Rico. The company is currently open to opportunities in markets around the country and internationally, and offers operational and marketing support to franchisees. The initial franchise fee falls around $25,000. Forever Yogurt was initially founded in Chicago, and each store adopts the character of its own community. So no two businesses are alike. Franchisees are required to have a minimum net worth of around $250,000 to qualify. TCBY has been around for about 40 years, so franchisees enjoy brand awareness of about 90 percent nationwide. There are counter service, self-serve and kiosk models, so you can choose the options that fit best with your business preferences and your budget. The average franchise fee is around $35,000 and the average total upfront investment is around $355,000. Yogurt Mountain locations offer more than 16 flavors of frozen yogurt and over 50 toppings. The company started in 2009 and has already grown to more than 40 stores. Franchise fees start at $30,000 and build expenses start at $250,000. In addition to traditional frozen yogurt stores, sweetFrog also offers franchisees the opportunity to own a mobile froyo truck or trailer. They offer a brand support team to help you with various elements of running your business. And you can get started for about $175,000 or more. Menchie’s is a frozen yogurt chain that utilizes a self-service model to keep costs down and streamline operations. 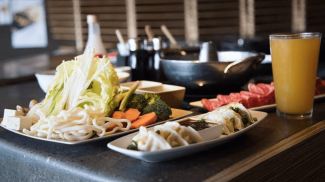 The company focuses on creating a positive guest experience and supports franchisees with everything from development to equipment and sales. The franchise fee is around $40,000 and total costs usually fall between $300,000 and $350,000. U-Swirl offers both full store and kiosk concepts for franchisees. So if you have an existing business and want to add another revenue source, it could be a decent opportunity. It’s also part of the Rocky Mountain Chocolate Factory brand, which may add some trust in new markets around the country. Since opportunities vary so much, the startup fees also vary widely. CherryBerry offers assistance with site selection, construction, training and marketing. Another partner business with Rocky Mountain Chocolate Factory, this allows you to potentially add products to your offerings, so you can bring in extra income during the fall and winter when you may not sell a ton of froyo. Yogurtland has more than 325 locations around the country and utilizes a self-serve operating platform to keep operating costs low. They also have proprietary flavors, with new options for customers each quarter. The franchise fee falls at around $35,000, with build costs ranging from $350,000 to $400,000. Red Mango is a franchise business that serves frozen yogurt along with juice and smoothies, which happen to also be gaining popularity at the moment. The company is currently open to growth opportunities throughout most of the country, with a specific emphasis on a few large U.S. cities. 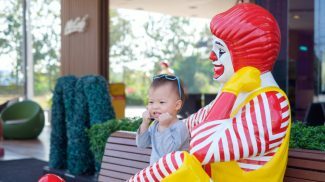 Exact costs are available upon requests, but the company prefers franchisees with a net worth of about $350,000 or more. 16 Handles is a self-serve frozen yogurt franchise that also offers cakes, cookies and other frozen yogurt filled treats. It requires between $450,000 and $650,000 to get started, including a $30,000 franchise fee. FroZenYo is a franchise company based in Washington D.C. where customers can choose from a variety of flavors and toppings and then pay based on the total weight. They also offer dessert catering options and complementary products like water and coffee. Though all locations are currently in D.C. and Puerto Rico, the company is looking to expand to other parts of the country as well. 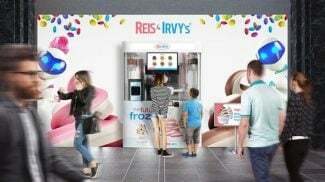 If you’re looking for something a bit new and different, Reis & Irvy’s offers a frozen yogurt restaurant concept that’s powered by robots. The initial investment starts at around $172,000 for three kiosk locations, which they’ll place for you at malls or other high traffic areas. Labor and operating costs are also kept low. Orange Leaf offers storefronts and non traditional setups for franchisees. You can also offer catering options and take advantage of a co-brand opportunity with Humble Donut Co. to offer additional sweets. The total upfront cost starts at around $120,000 for a non-traditional model. Annie: The frozen yogurt product entered the marketplace in Scandinavia less than 10 years ago, I think. It is fascinating to see how many franchises are around with this kind of product.